Discover movies you may have missed and be warned about others you should. Hosts Anderson Cowan (Loveline) and Bryan Bishop (The Adam Carolla Podcast) hash out their contrasting film tastes in the form of weekly Top 5 lists and recent screening reviews of both new and old titles. 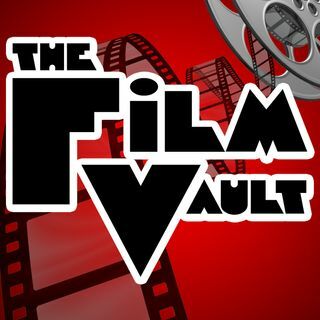 With numerous recommendations each episode, The Film Vault ... Más informaciones is entertainment about entertainment and as a result is a show that keeps on giving.